We are leading Mfr & Exporters of all types of Spices. 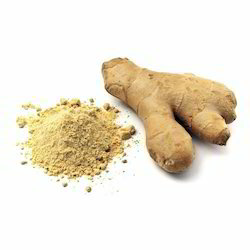 Ginger / Zingiber Officinalis Extract best used in cough, cold, asthma and pharyngopathy. 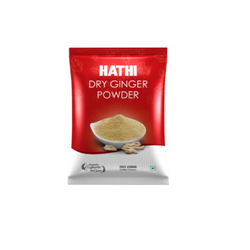 We are affianced in offering the finest quality range of Ginger Powder.